Episode 8: Lou Adler, Part Two. 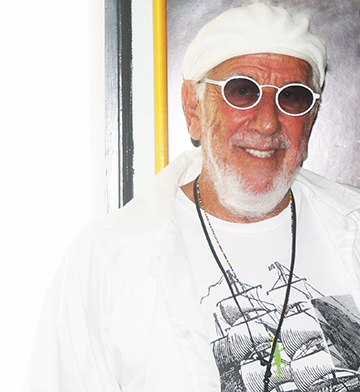 The Great Song Adventure is proud to present Part Two of our interview with the legendary producer-songwriter-manager-visionary Lou Adler. 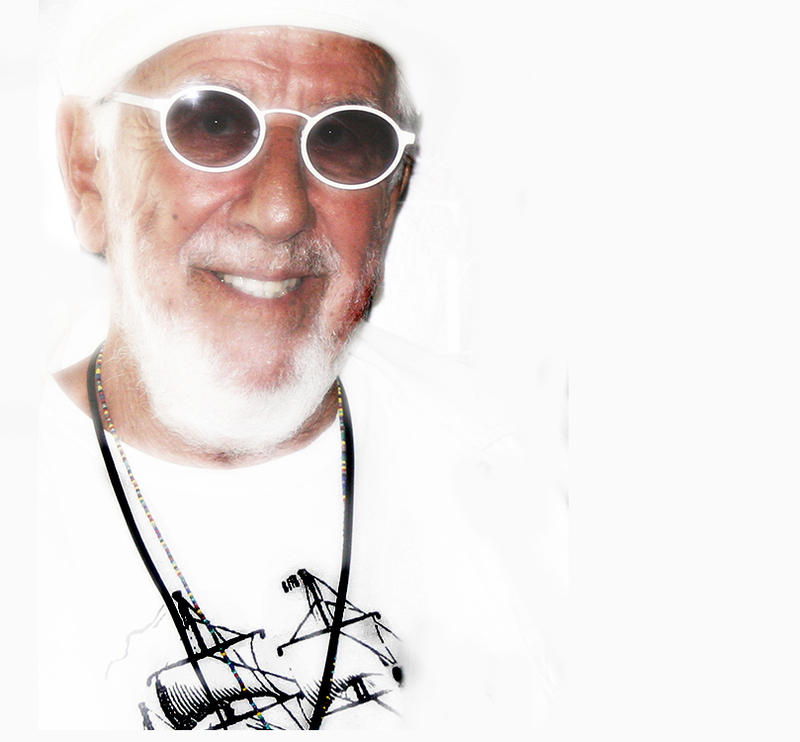 Welcome to Part II of our Great Song Adventure conversation with Lou Adler. Lou was a special guest for many reasons, not only for his historic career of such wide ranging accomplishment, from writing "What A Wonderful World" with Sam Cooke, who he also managed, to producing classic albums such as Tapestry to discovering and producing the movies and records of Cheech & Chong. But special also for personal reasons; he and Louise have known each other since she was a kid and her mom was making Tapestry and other albums at A&M Studios in Hollywood. 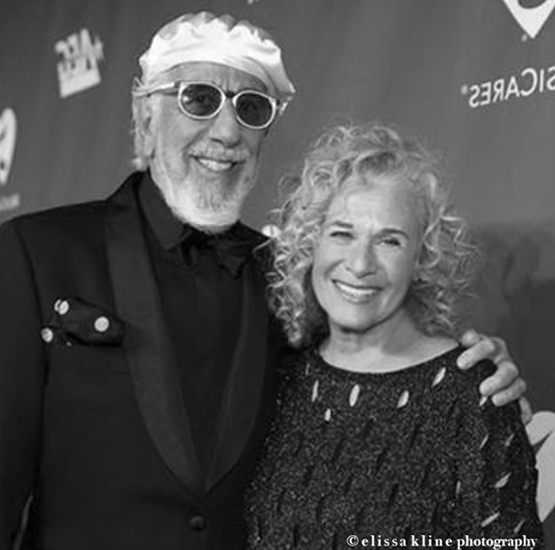 Louise & her sister were even enlisted as kids to sing along with many luminaries on Cheech & Chong's record "Basketball Jones" (when Carole King joined the session to play electric piano). 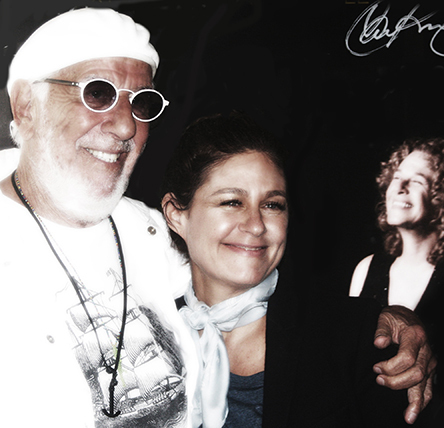 Most recently they were together at the historic concert her mom gave in London's Hyde Park, and Louise opened. She sang a duet on "Will You Love Me Tomorrow" and "Where You Lead" in her mom's set, and played a guitar solo on "Smackwater Jack", as related herein. 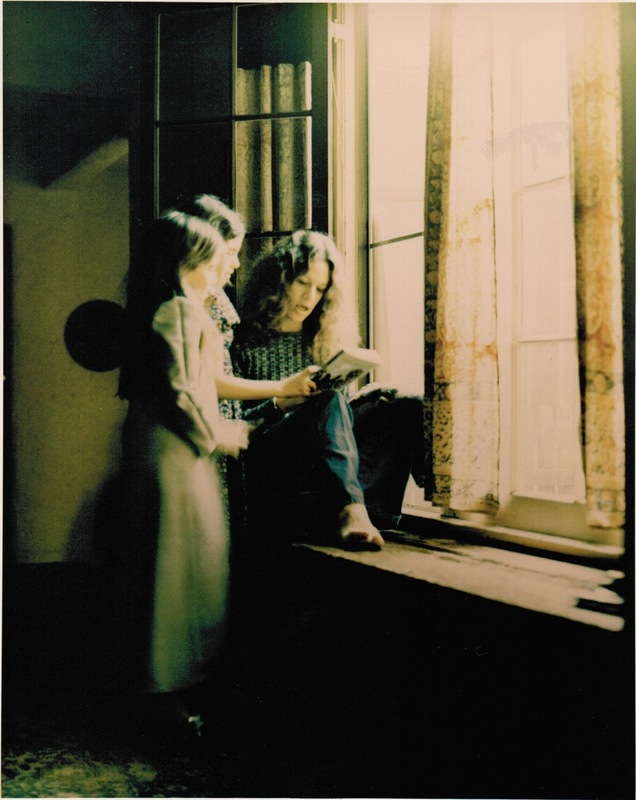 An outtake from Tapestry, Carole King with daughters Louise & Sherry, 1971, photo by JIM McCRARY. Talking to Lou was also especially poignant because he worked with the late great P.F. Sloan, the genius songwriter of "Eve of Destruction" and so many songs. Phil - as he was known - was a very close friend of Paul's and Louise and got to play an intimate show with him just months before his passing, so discussing his history with Lou, who so impacted it, was especially moving. That discussion begins this episode. 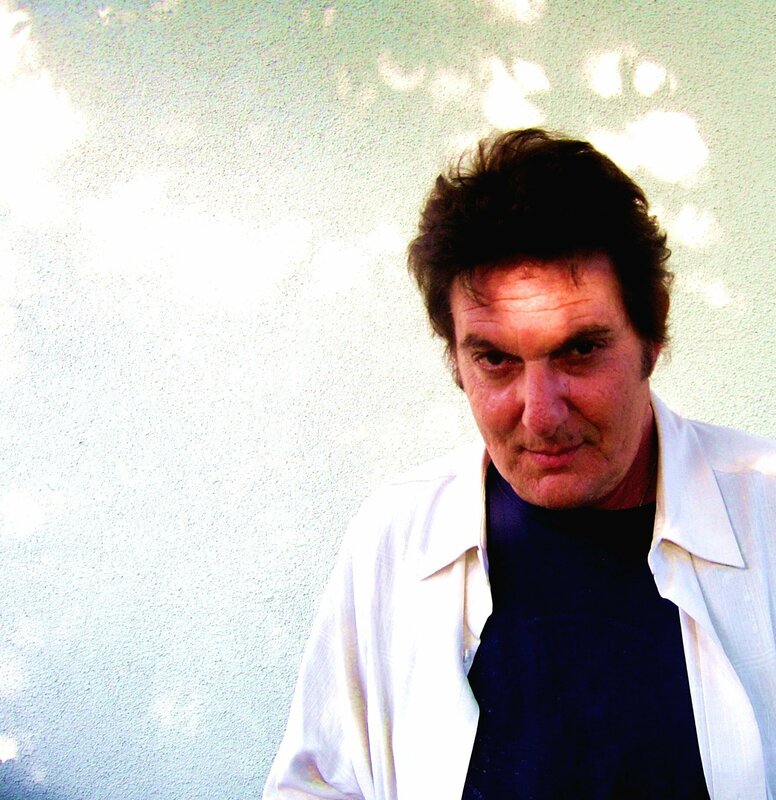 Although he’s one of the most successful and legendary producers of all time, Lou attributes little of this glory to himself, but to the great fortune of working with genius songwriters. In his spacious home on the ocean, big waves crashing outside under endless blue skies, he still marvels at the wonder of getting to be the guy who worked with these three remarkable songwriters. In truth, it was more than luck. Lou Adler had an uncanny knack for recognizing the full potential of an artist before the rest of the world caught on. Artists who not only were ideal for that moment in time, but who were making timeless work which would have a lasting cultural impact. Tapestry became one of the most beloved and successful albums of all-time, even outselling Sgt. Pepper at its peak. It won four Grammy Awards in 1972, including Record of the Year and Album of the Year. But at its heart, as with all his other musical projects, was the key ingredient: great songwriting. That is the constant through all his work, and which led him to work extensively with the late great P.F. Sloan and his songwriting partner, Steve Barri. Lou produced the song “Eve of Destruction,” written alone by Sloan one night with four other songs, and which Lou transformed into a number one hit for Barry McGuire. It’s also the reason why he signed The Mamas and The Papas, as he discusses. They came in with those voices, sound and harmony. But most importantly, they came with the song “California Dreamin’.” A classic from day one. Lou was also the guy behind other cultural phenomena, such as two Latino comics named Cheech & Chong he heard at hootenanny night at the Troubadour. He produced all their albums and movies. And when he saw a oddly provocative musical at a local theater called The Rocky Horror Picture Show he had the vision to know the whole world had to see it, and turned it into a movie. It’s become a cult-classic. Lou & Carole, 2014. Photo by ELISSA KLINE. Born in Chicago in 1933, he became a lifelong Californian when he was still a kid, after his dad drove to Los Angeles, loved it, and drove home to fetch his family. Lou grew up in Boyle Heights, where he entertained the idea of a career as a newspaperman. When he and his friend Herb Alpert started managing music acts, they took on Jan and Dean, and while not managing, wrote songs for them and other acts. Their song “Only Sixteen,” was a hit for Cooke in 1959. And with Sam they wrote “What A Wonderful World,” a hit for Sam and then recorded years later by the trio of Simon, Garfunkel and Taylor (James Taylor). They also wrote “River Rock,” recorded by Bob “Froggy” Landers and the Cough Drops and other songs. 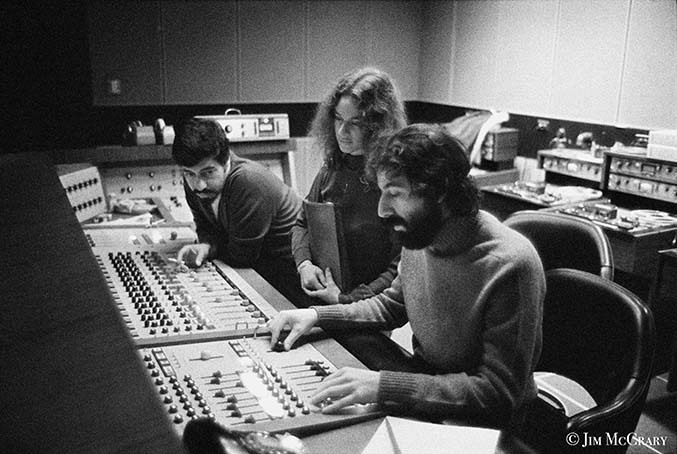 Making Tapestry: Lou, Carole and Hank Cicalo. A&M Studios, 1971. Photo by JIM McCRARY. His next label was Ode, where he launched another cultural milestone linked to that 1968 “Summer of Love”: Scott McKenzie’s “San Francisco (Be Sure to Wear Flowers in Your Hair).” Also in 1968, he changed the landscape of rock & roll festivals - with subsequent rock festival films, by starting the Monterey Pop Festival and producing one of the first epic rock movies, Monterey Pop (1968). The ongoing cultural impact of this festival still reverberates, as it launched successive iconic artists, including Janis Joplin, The Who, and Jimi Hendrix. Lou produced the Live at Monterey album which showcased the miracle guitar playing of Hendrix, as well as several other live Hendrix albums. Then came Cheech and Chong, Rocky Horror, and a club called The Roxy on the Sunset Strip that became a L.A. institution.